The American appetite for ammo has driven a surge in bullet imports. Ammunition imports rose 48.9% in the 12 months ended May 2016, according to a report from Panjiva, a research company that tracks global trade by compiling data from bills of lading. Panjiva research analyst Chris Rogers, who is based in London, said the top countries of origin were Italy, Peru, Serbia, South Korea and Spain, in that order. "What's surprising is how diverse the production base actually is," he said. "It's actually a global business." Panjiva said the top exporter was an Italian ammunition company called Fiocchi Munizioni, based near Milan. The second biggest exporter to the U.S. was a Peruvian ammunition manufacturer called Industrial Surquillo, based in Lima. The third, Prvi Partizan, is Serbian. Italy, home to the gun maker Beretta, has a thriving gun industry. Of the top 10 companies exporting ammunition to the U.S., six of them were Italian. The Panjiva report on ammo imports only counts shipping. It does not include any ammo trucked into the country. 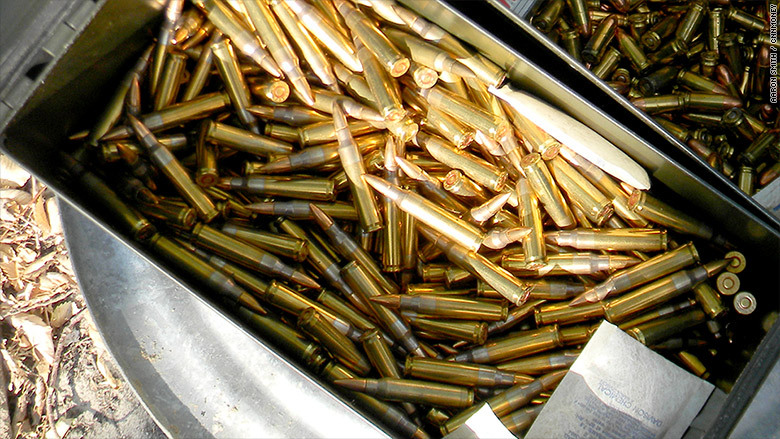 Americans are so hungry for ammo that bullet imports went up nearly 50%. The increase in bullet imports is being driven by Americans' desire for guns, which has increased dramatically along with a relentless series of mass shootings and an ongoing push for more gun control. "Firearms sales are very healthy and ranges are reporting they are busier than ever," said Michael Bazinet, spokesman for the National Shooting Sports Foundation, the gun industry group. "So, demand for ammunition is brisk. " The surge in gun purchases started in 2012, with the mass shootings at a movie theater in Aurora, Colorado, and at Sandy Hook Elementary in Newtown, Connecticut. Since then, background checks conducted by the Federal Bureau of Investigation have hit record levels as lawmakers in some states pass more restrictive gun control laws. Gun owners and retailers ran into ammo shortages in the months following the Newtown massacre. 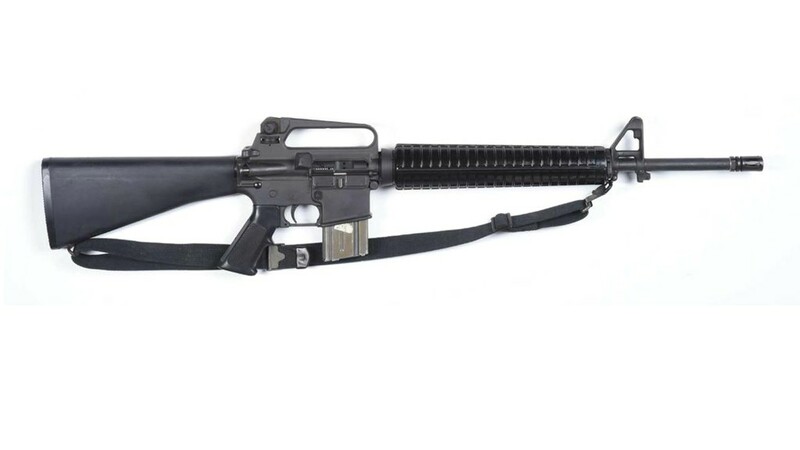 The .223 ammo used in assault rifles and the once-ubiquitous .22 ammo popular with target shooting, or plinking, became particularly hard to find. But the imports seem to have helped alleviate the shortage. "Ammunition shortages at this point are on a spot basis, not national," said Bazinet, whose organization is based in Newtown.